Freshpet®, Inc (Nasdaq:FRPT), the first and only maker of fresh, all natural, real food for pets in the U.S., is dedicated to bringing the power of fresh, real foods to pets and their goal is to do the right thing for pets, people, and the planet. 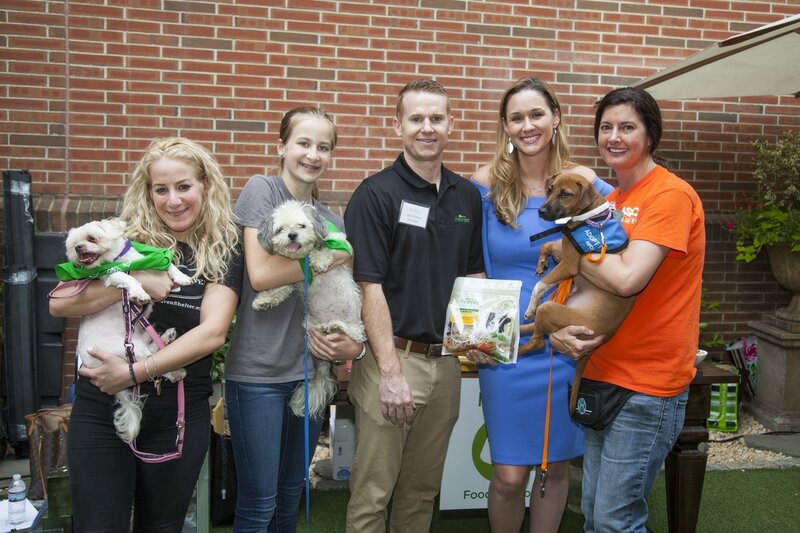 As part of that commitment, Freshpet has donated over 3 million meals to shelters and rescues across the country. This year, Freshpet has teamed up with non-profit NYC shelters Animal Havenwww.animalhavenshelter.org and the ASPCA NYC www.aspca.org/nyc to help shelter pets, which number in the millions across the U.S., find happy and loving homes. From now until July 31, 2017, Freshpet will be offering Animal Haven and the ASPCA NYC adoptees free Freshpet food and coupons to help their new pet get started on a fresh, healthy diet.